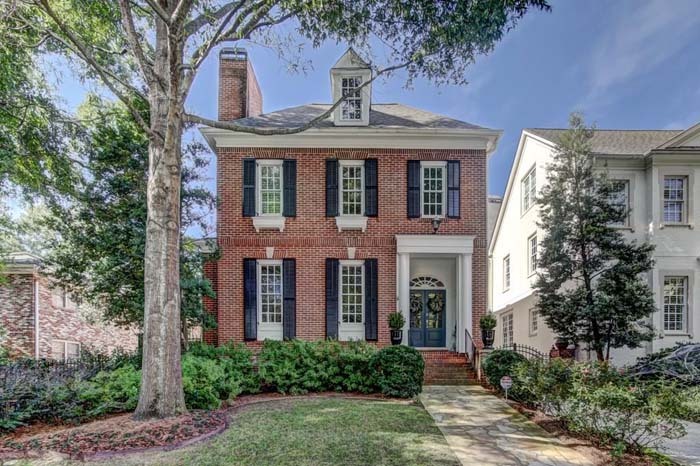 Newly designed, 4 sided brick Federal home with gated drive is NY 5th Avenue Chic! An entertainer’s dream with elegant interior offering perfect architectural details. Great size lot in Haynes Manor! The lot rises meaningfully, but gently from West Wesley to the building site. The topography then levels off yielding a flat walk out backyard with room for a pool and a spacious backyard. Fully renovated 4 bedroom, 4 bathroom home with lovely 1 bedroom, 1 bathroom rented carriage house. 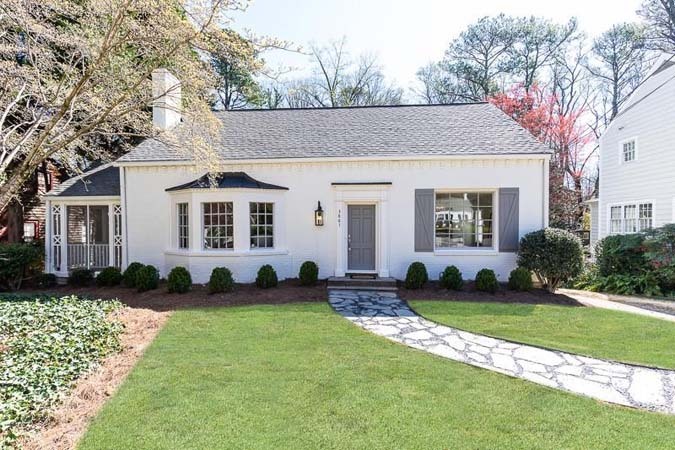 Superbly maintained with modern style and beautiful historic details. 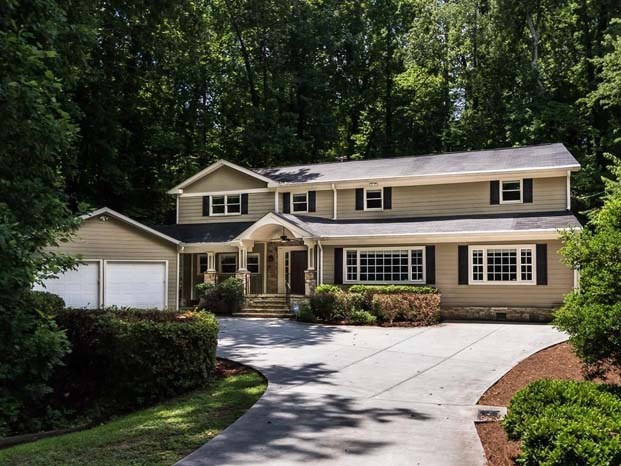 Beautiful 5 bedroom, 4 bathroom, 2 half-bathroom cul-de-sac home. 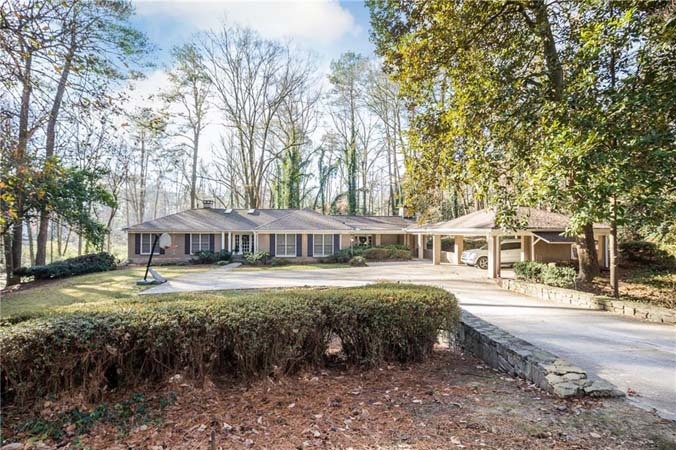 Stunning main level master retreat with spa bath, split double-sided vanities and his/her closets. 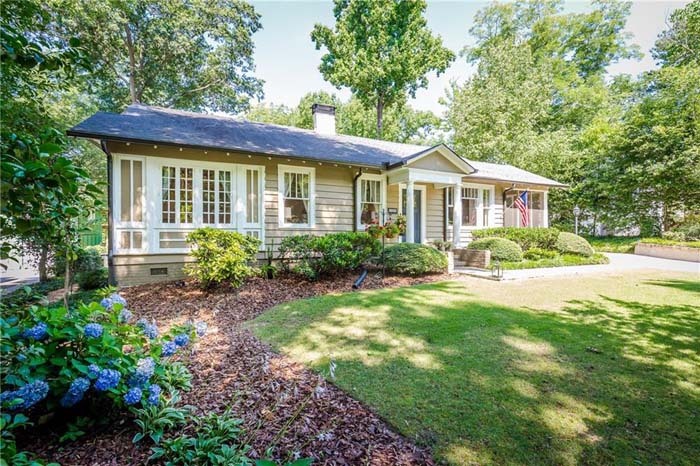 Charming renovated home on extremely private .74 acre wooded lot in Prime Location! 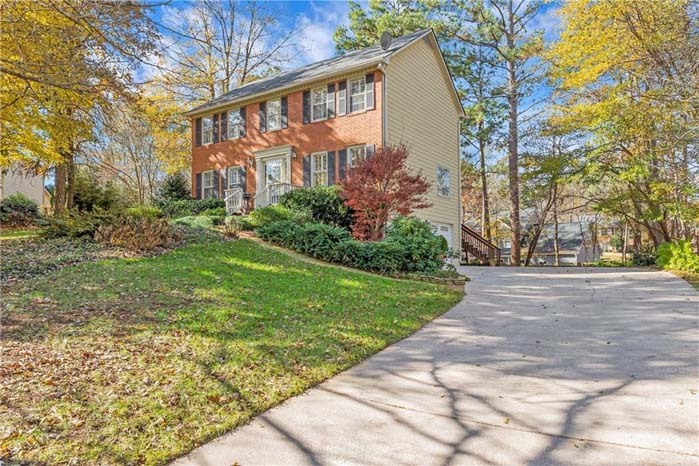 Beautiful stone front porch welcomes you to move-in ready home with new carpet, hardwoods, spacious dining room, and more. A meticulously maintained home in sought after Vickery. Bathed in natural light, the show-stopper kitchen is equipped with ceiling height cabinetry, stone countertops, walk-in pantry, an oversized island, and an adjoining breakfast room that opens up to a screened outdoor living space. 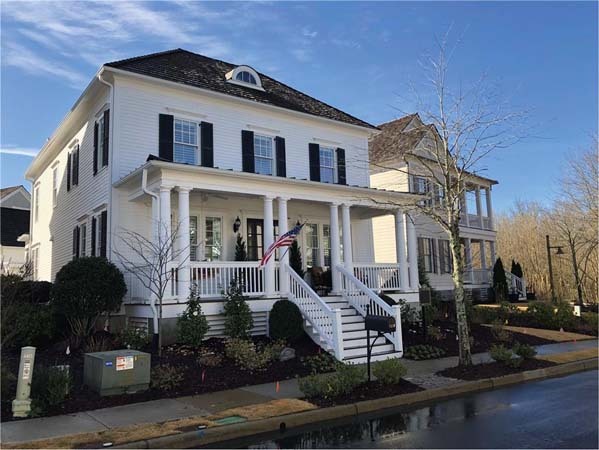 Stately, traditional 4 bedroom, 2.5 bathroom home! Features a renovated kitchen with stained cabinets, stone countertops, and high-end LG stainless appliances appliances.